It’s almost Easter and many are looking into their recipes for Lamb Racks to star in the centre of their plate. Check out this Lollipop recipe – it’s one of our favourites for sure! Premium Lamb products from our OWN continent! We have bigger racks, with a mild taste… all ready to star in your menu. 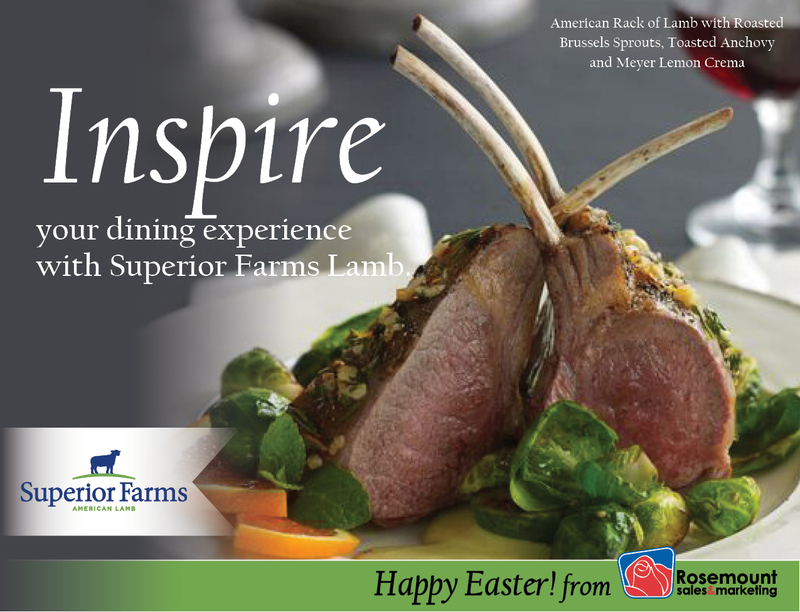 They are in stock in Ontario – Contact Us if you’d like more information on our Racks, or any inquiries for other lamb products we have available through Superior Farms.